Learning to Code is Vital! The Elsewhen Brainery was founded by former Frederick County Public School teacher, Cara Christianson. Cara is a certified Art, and Family and Consumer Sciences teacher who spent her years with FCPS teaching in the Career and Technology Education department. She has a love of learning and desire to share that love with others. Cara has been involved with teaching and sharing her passions since she was in high school and taught dance at the Dee Buchanan Studio of Dance in Middletown, Maryland. Her little sister would say she was working on her teaching skills even before that, when they would play "school" with their stuffed animals. Her mom is a teacher, her older sister is a teacher and her little sister will soon become a teacher... needless to say, teaching is in her blood. Although she didn’t set out to be a STEM teacher, when she was offered a job teaching Life Skills and Integrated Studies (a 6th grade exploratory course in the Career and Technology Education Department) she accepted it excitedly. Through years of discussion about coding, computers and technology in general with her software engineer husband, Cara picked up a true love and excitement for the incredible things that technology enables us to do. She shared this with her 6th grade students at Oakdale Middle School for 3 years. After spending time helping to write curriculum and units for a possible, incredible new CTE course, Cara decided that she wanted to be able to impact students in a different, more focused way. 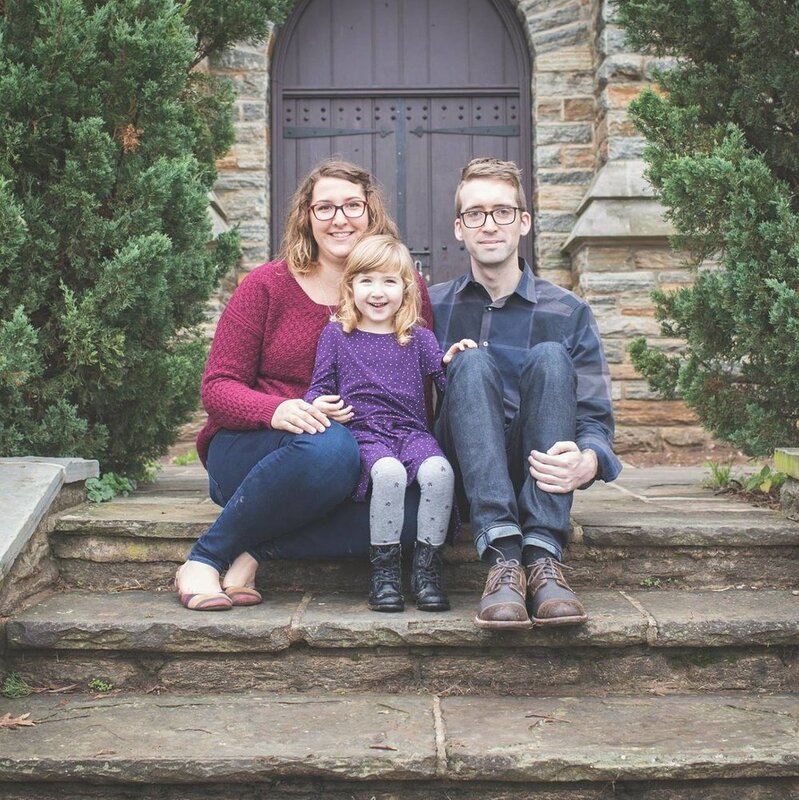 Coding is something that has had an incredible impact on the Christianson family. Coding is something that the Christianson family lives and breathes, and so The Elsewhen Brainery was formed.